Until recently virtual reality was a fantasy. But today this immersive technology is profoundly penetrating our lives. Virtual Reality (VR) enables users to experience artificial environment without the need for leaving their current location. This technology allows people to travel places that don’t exist. Special virtual reality software and hardware like head-mounted displays (HMD) and hand controllers make virtual reality possible. With giant technology vendors like Facebook, HTC, Sony Google, and Microsoft investing in virtual reality development, the immersive technology has a great potential to become an inherent part of how we interact with the world. Virtual reality (VR) – the technology of creating an artificial environment that entirely replaces the real one. 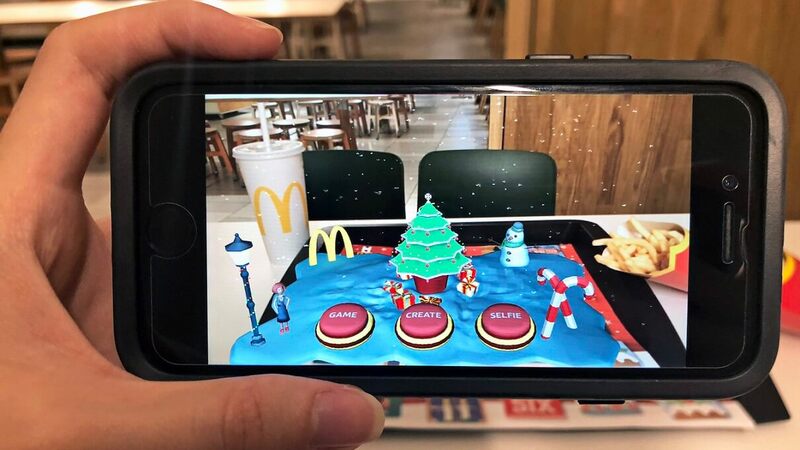 Augmented reality (AR) – an immersive technology that overlays real environments with computer-generated content. Hardware – physical parts of electronic devices. Software – a computer system that contains various types of data and instructions programmed by VR development companies. Console – a specific device for playing video games. HDMI – a digital video/audio connector. VR headset – a head-mounted display that shows predefined virtual reality content to a user. Virtual reality focuses on complete immersion. It means that users experiencing virtual reality can hardly distinguish what is real and what is not. Their senses feel so real that they subconsciously interact with an artificial environment like they usually do with the natural one. Furthermore, complete immersion may either replicate physical properties of the real-world environment or form its physics laws like inverted gravity or its total absence. In a virtual environment, users can face unreal objects or creations. Let’s consider the main elements of immersive technology. The virtual environment is an artificial 3D world created with the help of programmed rendering techniques by virtual reality experts. In this environment, users can interact with one another and with artificial objects. Within a virtual environment, user visual perspectives impact what they feel and even their physical reactions in real-time. ● Psychological Immersion – how a user perceives a virtual world. It’s one’s depth of mental engagement as a reaction to what he or she sees. ● Physical Immersion – How a user physically reacts to the virtual surrounding. It includes movements, actions, visible emotions, and interactions. Any VR developer understands that the more human senses a virtual environment involves, the more realistic it is. Besides activating visual and aural sensory, virtual reality should provide users with haptic feedback to properly simulate a real world. A VR system may include special hardware like sensory gloves or hand controllers both managed by VR software. Interactivity is an inherent part of the high-level virtual experience. While simple virtual reality apps rely only on visual and aural sensory, complex healthcare VR apps like RASimAS and Simsurgery, allow users to interact with virtual three-dimensional objects. Without the element of interactivity, users can’t perceive virtual environments as realistically as they perceive the real world. Interaction is crucial for virtual reality experiences since it provides users with a full set of senses they usually experience in everyday life. Depending on the level of realism, virtual reality can be divided into three major categories or types. Each category provides its own level of immersion thus allowing users to experience artificial worlds on a different engagement level. In non-immersive virtual environments, users keep their strong visual connection to reality. Non-immersive simulation rarely can make a user perceive an artificial world as a real one. It holds the least immersive type of VR realization that stimulates only a subset of human sensory. To implement non-immersive virtual reality, VR development companies use hardware such as standard resolution displays and desktops with average processing capabilities. 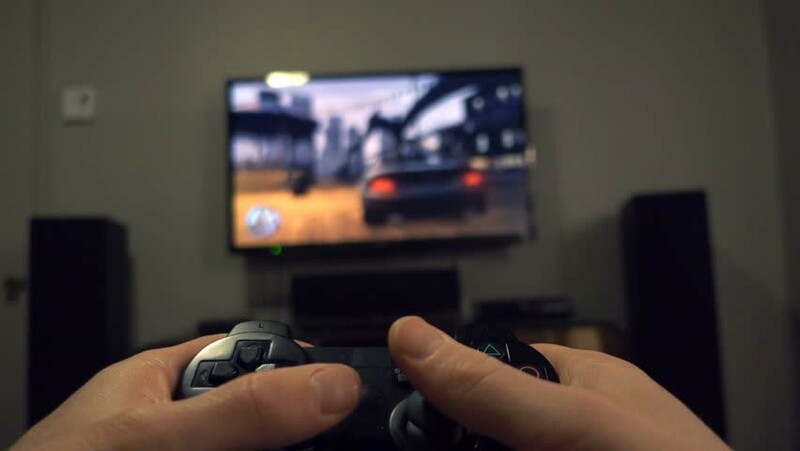 This simulation type can be compared to typical video games played on usual consoles like PlayStation or Xbox. Partially-immersive VR provides users with a more realistic experience compared to non-immersive simulations. This type of virtual reality partially immerses users in a virtual world where they hardly remain aware of what’s going on in reality at that time. For example, a wide number of flight and racing simulators use semi-immersive virtual reality reproduced on high-resolution screens or high-end projection systems that significantly stimulate user’s visual systems. A highly detailed virtual reality is a fully-immersive simulation. 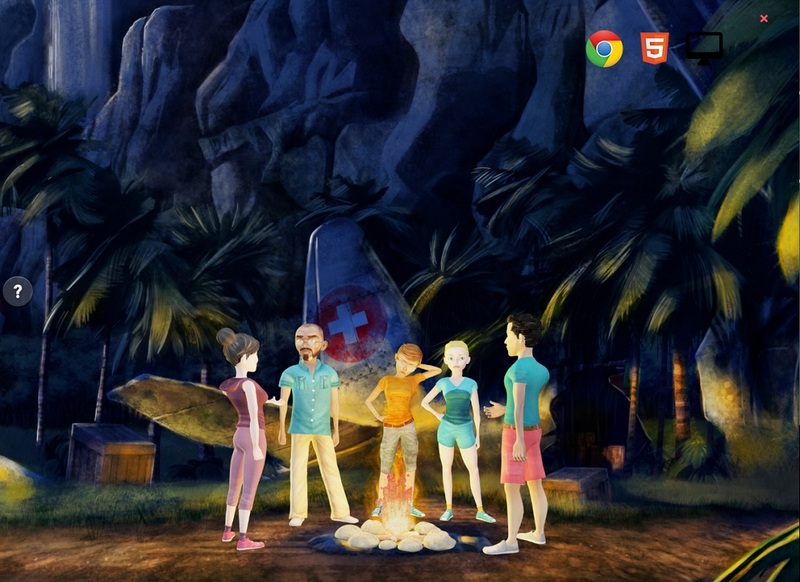 In these realistic environments, users completely lose the connection to reality and deeply penetrate a virtual world. Fully-immersive simulations involve a full set of human senses including visuals, aural, haptics. The use of HMDs, motion detecting hardware, and hand controllers make the most immersive VR category possible. Accurate haptic feedback, high-resolution image, detailed 3D graphics, and high level of interactivity deliver realistic virtual reality experience. The immersive technology is powered by two main components: software developed with the help of VR library or from scratch, and hardware. The main goal of VR is to form an artificial 3D environment without any frames like on TV or laptop screens. This concept is opposite to the one applied in augmented reality that simply superimposes the real environment with computer-generated content. In virtual reality systems that use HMDs like HTC Vive or Oculus Rift, a rendering engine within a console or computer transmits video content to a headset via an HDMI cable. VR on mobile also exists. In the case of Google Cardboard and Samsung Gear VR, a rendering engine runs on a smartphone. VR HMDs have their own hardware components to display video content. They may use either two content feeds connected to one display or two separate LCDs for each human eye. In addition, VR headsets contain lenses placed between the user’s eyes. HMDs also may adjust their lenses to match the distance between the user’s eyes. It ensures a more realistic perception of virtual reality for any user. Each lens focuses and reshapes an image for each user’s eye. Reshaping involves creating a stereoscopic 3D picture by deforming two 2D images. With these manipulations, VR headsets adjust an image to how each eye sees the world in reality. 1. Personal computer, iOS or Android smartphone, or console. 2. VR content – video content users usually see when wearing a VR headset. It’s crucial for VR device to have enough power and memory to process and display content created by VR developers. 3. HMD or VR glasses – a virtual reality device mounted on a user’s head. The most popular high-performance VR headsets are Oculus Rift, HTC Vive, and Playstation VR. 4. Input hardware – devices that enable users to interact with a virtual world through hand manipulations. Input devices also may provide users with a haptic feedback through a change of button pressure, vibration, etc. They help users interact with virtual environments in a natural way. Despite being a relatively new technology, one of the virtual reality facts is that it finds its usage in a wide range of industries. 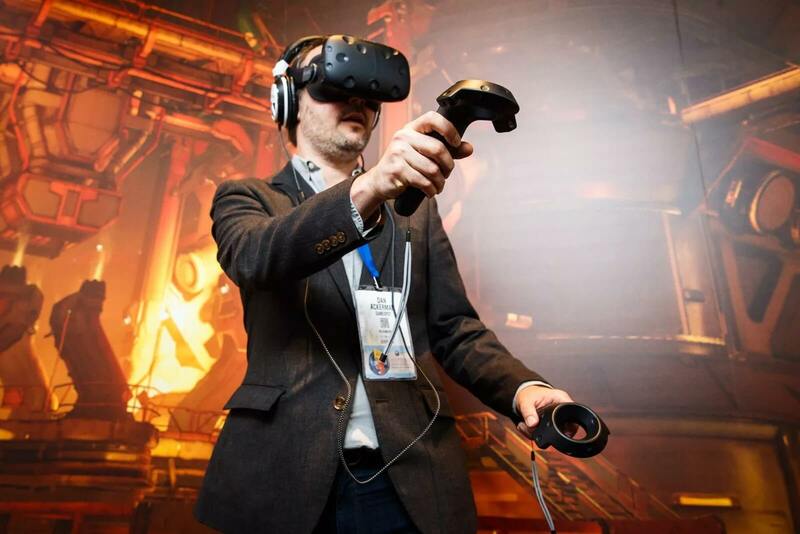 When small and medium companies hesitate to implement VR apps in their businesses, large enterprises have already started to experiment with simulations successfully. In real estate, VR can be used for virtual home tours. In most cases, people who want to buy a property personally visit each house or apartment they consider purchasing. However, in their striving to find the most suitable venue, they often spend a lot of time searching. The need to drive from one location to another allows a buyer to check out only a couple of options per day. It significantly limits the chances to be in time to see all available options. With a virtual reality experience developed for their customers, real estate businesses can demonstrate their houses and apartments to many customers without the need to personally visit each property. 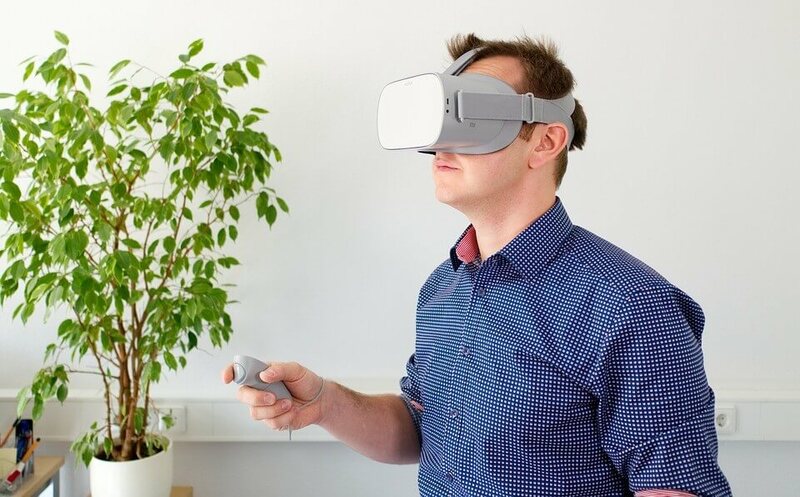 With huge enterprises like Facebook and Google investing in immersive technology, VR is about to change significantly the retail and ecommerce industry. As of now, we already have the possibility to experience goods to which we don’t have access. For example, Audi uses a VR app for Oculus Rift to enable their clients to customize the configuration of the Audi car and see how this car looks inside from the first-person point of view in virtual reality. Toyota uses immersive technology and presents their prototypes without actually bringing cars to a show. Even though a certain car may not even exist, media still can evaluate it in a realistic way thanks to virtual reality. In fact, for ecommerce virtual reality opens many new horizons. Corporate VR training has already significantly changed the way large companies train their employees. 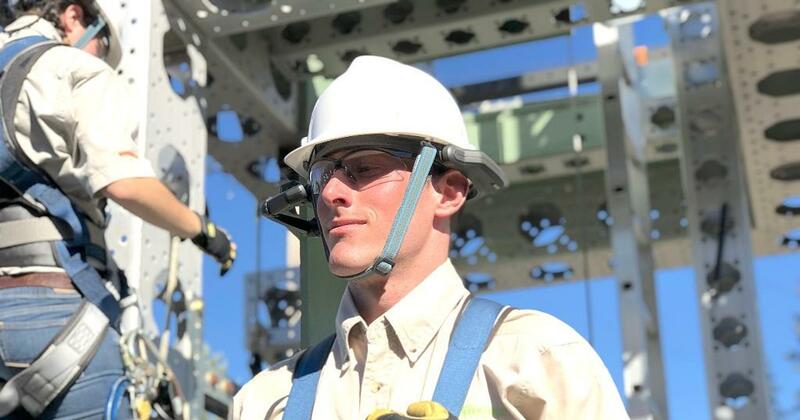 Virtual reality technology lets employers train their specialists in difficult situations or even dangerous locations without the risk of compromising their lives, health, or property. The immersive technology enables specialists to safely interact with a virtual environment while teaching them in a brand-new effective way. It allows team members to learn by doing. Virtual reality empowers businesses to create scenarios in which employees can learn how to act in a certain situation to avoid negative consequences and achieve the desired result. VR allows workers to make mistakes safely. Taking into account that simulating potential difficult situations in real life can be costly for most companies, the advantages of virtual reality in education become evident. With continuous VR development, the healthcare industry will never be the same. Virtual reality technology brings significant value to medicine by providing artificial environments where mistakes result in no negative consequences. Virtual reality is especially valuable for training medical students. VR enables future doctors to be present at a real operation and witness it from the surgeon’s point of view in virtual reality. Medical students can perform operations without putting patients at risk in the case of even hypothetically fatal errors. Using VR apps, they also can learn human anatomy in an interactive way instead of memorizing two-dimensional images. With immersive technology, medical students can apply their theoretical knowledge in practice in safe virtual environments. The fashion industry uses VR to enable people to visit fashion shows without the need for leaving home. Instead of spending a lot of money on creating virtual reality content, famous clothes brands record their shows in 360 degrees. This 360 interactive video allows any curious person to virtually take a seat in the first row and evaluate a new collection of this season using a VR headset. Dior made a step further and offered their fans a VR way to see backstage of fashion shows. Anyone who has downloaded and installed Dior Eyes, a virtual reality app from the famous brand, can see how stylists, make-up artists, and models prepare for the show. Due to the efforts of top virtual reality development companies, users now can experience unreal worlds in a realistic way. For example, they can taste different sorts of wine in a virtual French vineyard while staying somewhere within the U.S. But VR isn’t just another high-tech entertainment. Over a short period, VR has managed to become a valuable tool that saves money, educates, promotes, provides lost opportunities that might be lost, and even helps save lives. Numerous industries including tourism and sports can benefit from this technology in different ways even though we have listed only a few of these sectors. It has proved to be an effective way to generate a wow-effect among potential customers of any business. In less than a decade, we will probably see VR become an inherent part of everyday life. However, we still hope it won’t be our lives’ main part as it has happened in Spielberg’s movie Ready Player One. Virtual reality technology doesn’t replace our reality. Instead, it offers new worlds where mistakes may not have any negative consequences and where we can experience both environments and situations in we may never find ourselves.